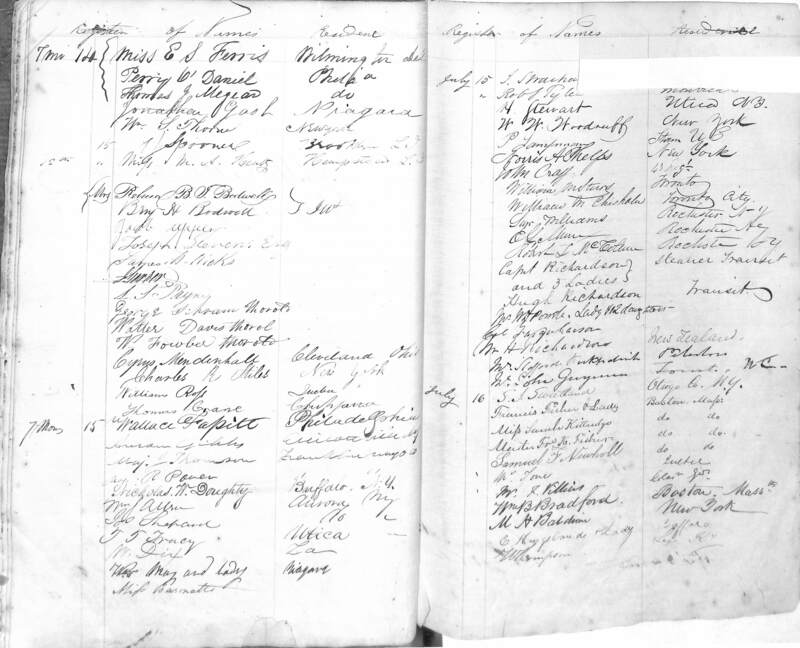 Image of the signed register page for Thomson, May J. From the residents that were at the presentation they said they LOVED it. A trip down memory lane was great!